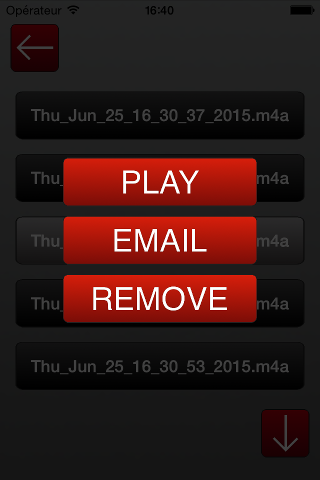 ◉ It supports recording and saving an unlimited number of recordings. 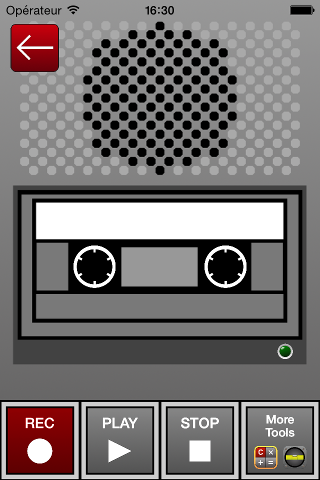 ◉ Email your recordings for further processing. 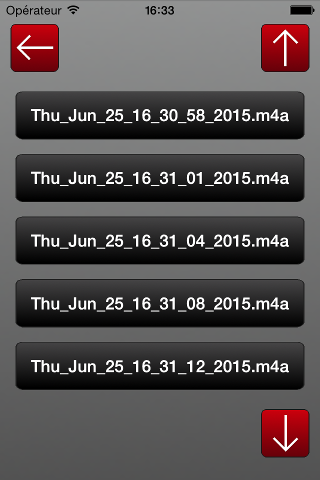 ◉ Very useful and easy to use. 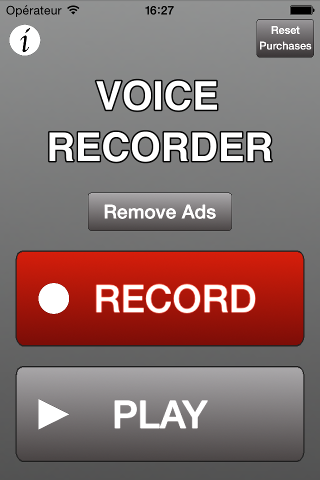 Download this voice recorder today!